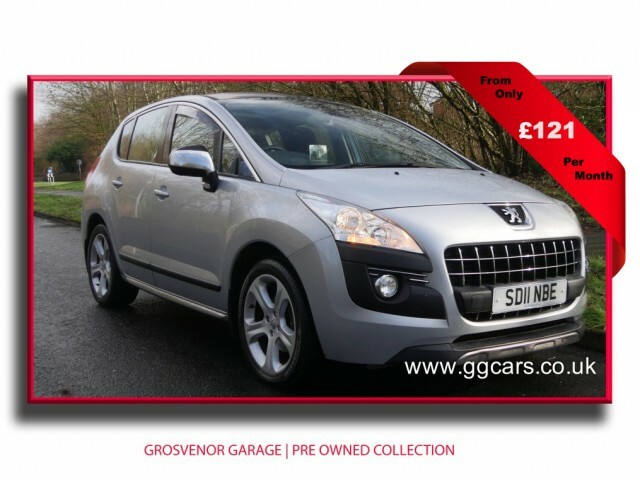 Full screen satellite navigation,20.00 tax,Bluetooth phone,Panoramic roof,Front and rear parking with rear camera,Heads up display,Electric power folding mirrors,Part leather seats and trim,Rear door blinds,Diamond alloy wheels,plus more,One private owner from new ,Full and up to date main dealer service history,2 keys and in fabulous condition throughout. 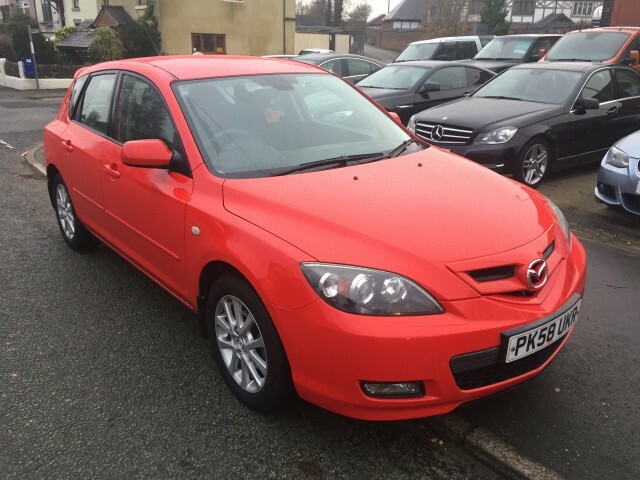 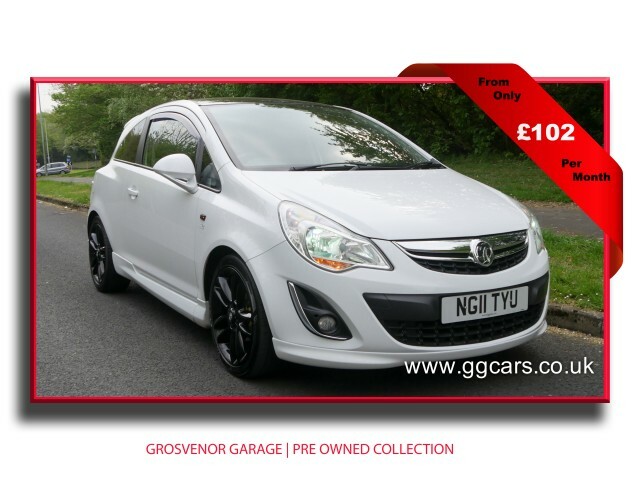 150 bhp engine, Panoramic roof, Chrome pack, Front and rear parking, Electric power folding mirrors, Distance warning, Towbar, Heads up display,Radio CD, Alloy wheels, Fog lamps, 2 keys, Excellent condition throughout, Full and up to date service history, Full mot. 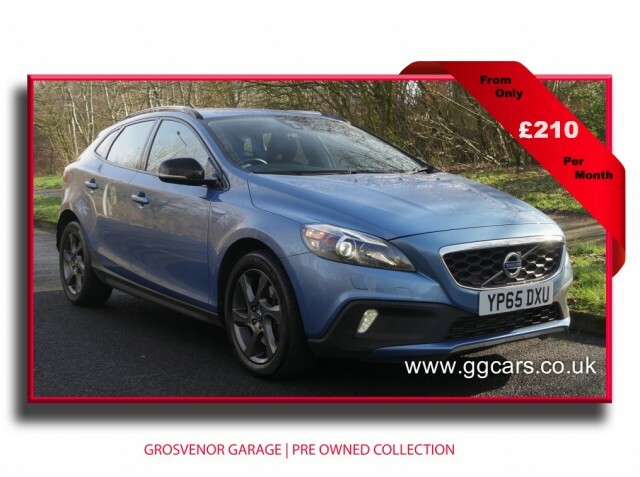 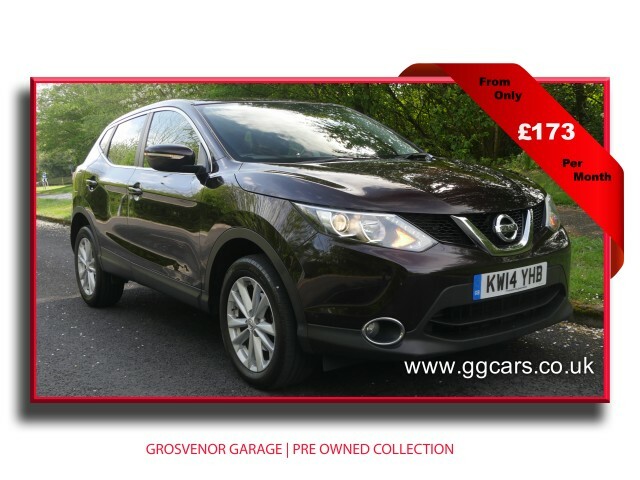 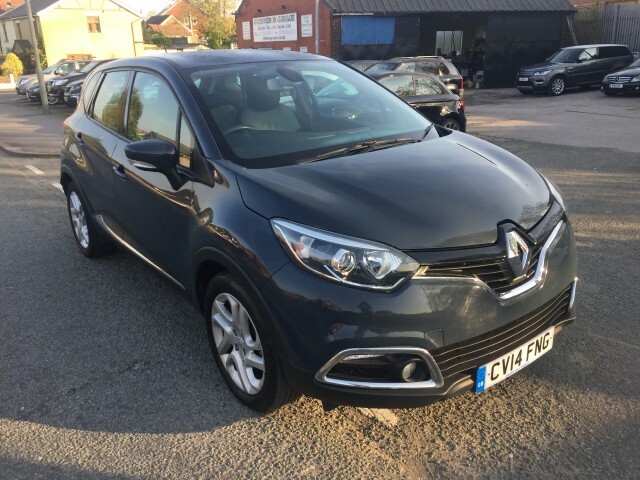 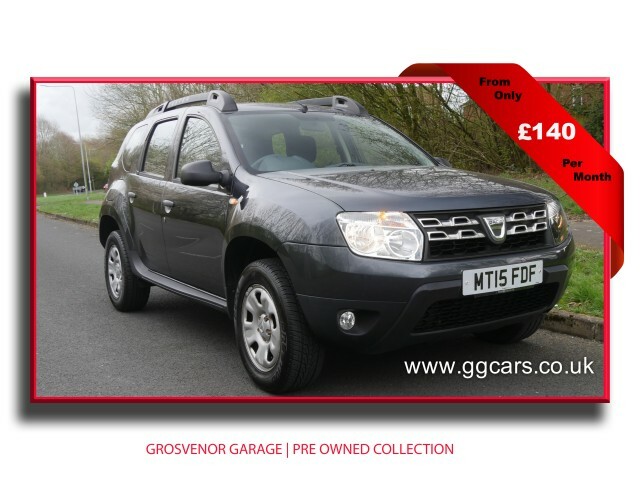 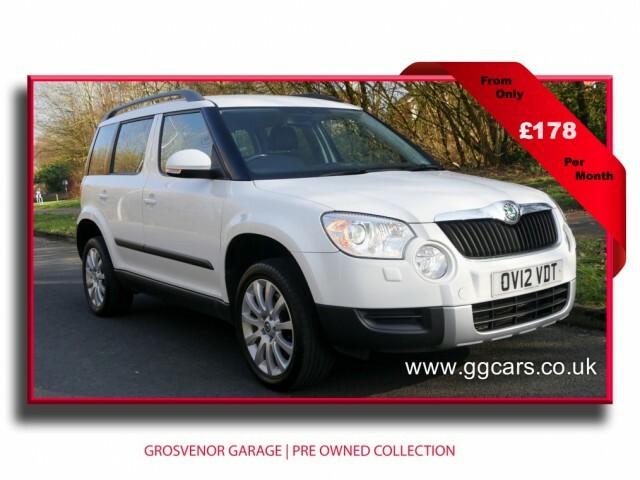 Great p/x to clear,excellent condition throughout with remote central locking,electric mirrors,electric windows,aircon,power steering,2 keys,service history with recent cam belt and water pump,and will have a full mot.